The Rev. 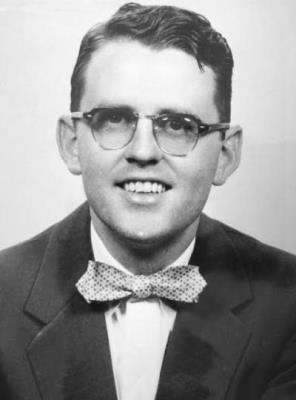 James Reeb was a white Unitarian Universalist minister who worked with poor people in Boston. Although he was married and had four young children, he answered the call of Dr. Martin Luther King for clergy to come to Selma, Alabama, to protest violence by state troopers against civil rights marchers. 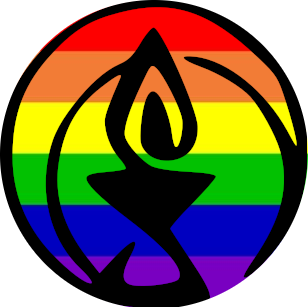 On March 9, 1965, Reeb and two other UU ministers, Rev. Orloff Miller and Rev. Clark Olsen, were walking back after dinner to a meeting led by Dr. King when they were attacked by a group of white men. One hit Rev. Reeb in the head with a club. The blow was fatal; Rev. Reeb died March 11, 1965. Though Jimmy Lee Jackson, an African-American hospital worker, had been killed in the civil rights struggle in Selma two weeks earlier, Rev. Reeb’s murder drew national attention, and is credited with helping to hasten passage of the federal Voting Rights Act. The founders of our congregation decided to name it after Rev. Reeb as a sign of our commitment to social justice and the inherent worth and dignity of every person.